Around midnight on 8 March 2014, Malaysia Flight 370 departed Kuala Lumpur for Beijing with 239 souls onboard. About three hours into the flight, it disappeared. Technical analysis of radio, radar, and satellite data indicated that the aircraft crashed into the Indian Ocean about 1,200 miles off Australia’s west coast. In the almost three years of searching, investigators have not found any part of this aircraft. Nonetheless, three sheets of aircraft metal have washed up on the eastern shore of Africa. Expert aviation investigators have tentatively concluded that this flotsam is from Flight 370. 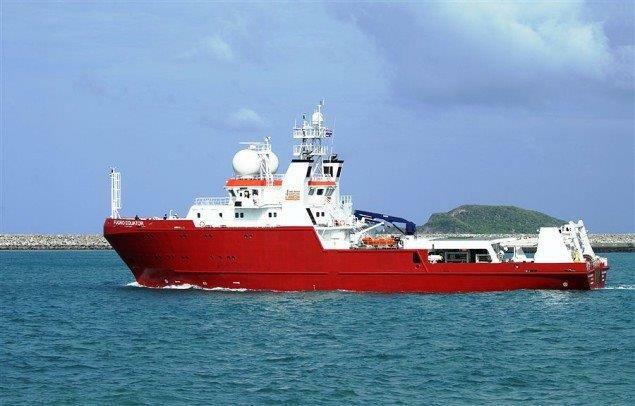 On 17 January last, the three nations, Malaysia, China, and Australia, involved in the search for this missing aircraft concluded further investigation of the sea floor of the Indian Ocean is fruitless. The search for Malaysia Flight 370 is officially over. Read more by S. Martin Shelton. Malaysia Flight 370, a Boeing model 777-200 ER (Extended Range) disappeared 1 year and 45 days ago—one of aviation’s biggest mysteries. Notwithstanding extensive searching by temas from Malaysia, China, and Australia in the Indian Ocean off the coast of western Australia, not a trace of this aircraft has been found. In a Press Release, dated 16 April 2015, Malaysian Transport Minister Mister Liow Tiong said that these three countries are “…committed to the search.” Should the aircraft not be found by the first of May, the searches will expand the target area by 23,000 square miles. In total, therefore, the search area will be expanded to 95 percent of the flight path of the plane. In January, the Malaysian authorities formally declared that the plane’s disappearance was an accident, and that all those on board are presumed dead. The mystery surrounding this calamity is why the aeroplane was so far off it intended course. We need to know the “why,” “who,” and “where.” Is it in fact in the Indian Ocean off the west coast of Australia? Many relatives of the passengers posit a host of conspiracy theories including one that the aeroplane was highjacked and landed somewhere safely. I wonder. The saga continues re Malaysia Flight 370 that disappeared a year ago this past weekend. Notwithstanding the labor and equipment employed, not a scintilla of a clue of this aircraft or its 239 passengers and crew has been found. The search extended to the Asia mainland and in the Indian Ocean off the west coast of Australia. The investigation continues. Currently, three Dutch oceanographic ships are exploring the seas. Unfortunately, several large cyclones and particularly nasty weather has seriously hampered the search. What happened to Malaysia Flight 370? Officially, no one knows. Some of the relatives of those missing and others are convinced that the entire search effort is a ruse to divert attention from what really happened to the flight. Others have formed a committee that offers a “substantial reward” for truthful information. Indeed Watson, the plot thickens. On Friday, 30 January 2015, the Malaysian government formally declared Malaysia Flight 370 an accident and all 239 souls on board are presumed deceased. Flight 370 last reported a position late on the evening of 8 March 2014 (now 327 days missing). Transport Minister Liow Tiong Lai said “ At this juncture, there is no evidence to substantiate speculation as to the cause of the accident” (my emphasis). Notwithstanding, extensive oceanographic search in the Indian Ocean by the navies of several nations, no trace of this missing airplane has been found—no debris, no corpses, no “black boxes.” Nothing! This powerful account of the Romanovs’ internment and regicide at “The House of Special Purpose” at Ekaterinburg, July 1918, is compelling, evocative, and horrifying. I suspect that Rappaport’s book on this ghoulish event is the most meticulously researched and accurate account of the Bolshevik’s liquidation of Czar Nicholas II, Empress Alexandra, and their five children. She weaves the historical events in a storybook style that imbues life into the Royal Family. We look askance at the Czar who lacks moral courage, is fearful of innovation and change, and refuses to see the social and political problems engulfing Russia. We wonder at Empress Alexandra’s idiosyncratic brand of Victorian prudery, her impulsive sensuality and her hysterical passion, and her onerous addiction to narcotics: morphine and cocaine. We empathize with soft tears at the naive innocence of their daughters: Maria, Olga, Tatiana, and Anastasia. We sympathize with the hemophiliac, Tsarevich Alexy. 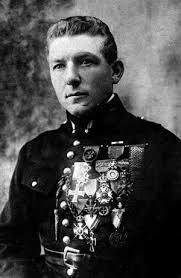 We abhor the Bolsheviks’ regicide of the Royal Family as they perished in a fusillade of bullets, bayonets, and blood. We are appalled that the family’s servants also were included in this senseless butchery: their physician, Doctor Eugene Botkin; valet. Alexey Trupp; cook, Ivan Kharitanov; and maid Anya Demidova. Lastly, we recoil at the senseless killing of Tatiana’s Pekinese dog “Jimmy”. We damn Vladimir Lenin who ordered the regicide, Commissar Yakov Yurovsky, the leader of the assassination squad, and the Cheka guards who took unbridled, and unnatural pleasure in their perverse passion. I wonder if Rappaport had to detail the gruesome details of the regicide and the Cheka’s inept attempts to destroy the corpses. 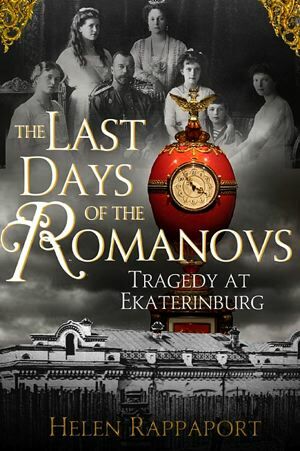 The Last Days of the Romanovs is a must read for the aficionados of the Russian Revolution. For the faint of heart, I would suggest an alternate book. You may also read St. Catherine’s Crown, historical fiction based on the regicide that begs the question, what if Anastasia survived? Malaysia Flight 370: Will they find it? 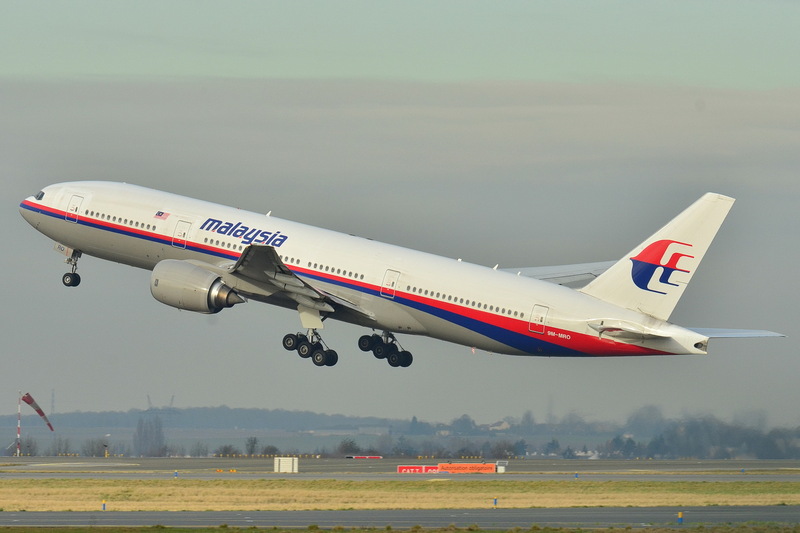 A couple days ago, Martin Dolan, chief commissioner of The Australian Transport Safety Bureau, announced that they have resumed the search for Malaysia Flight 370. Recall that this flight disappeared on 8 March last. Speculation posits that the Boeing model 777-200 ER crashed into the Indian Ocean some 1,200 miles west of Australia. A cadre of nations formed to search team for the missing aircraft using all manner of technical equipment. After six-weeks of searching, researches found no trace of the flight. All clues were apocryphal. Authorities called-off the search to regroup. Since, two oceanographic ships have mapped 23,000 square miles of a remote area, that is located to the northeast of the original search area—an area largely unknown to scientists, They’ve produced three-dimensional maps that show that the seabed is laced with volcanoes, crevasses, plateaus, and ridges. Depth ranges from about 2,000 feet to about 20.000 feet (almost four miles). 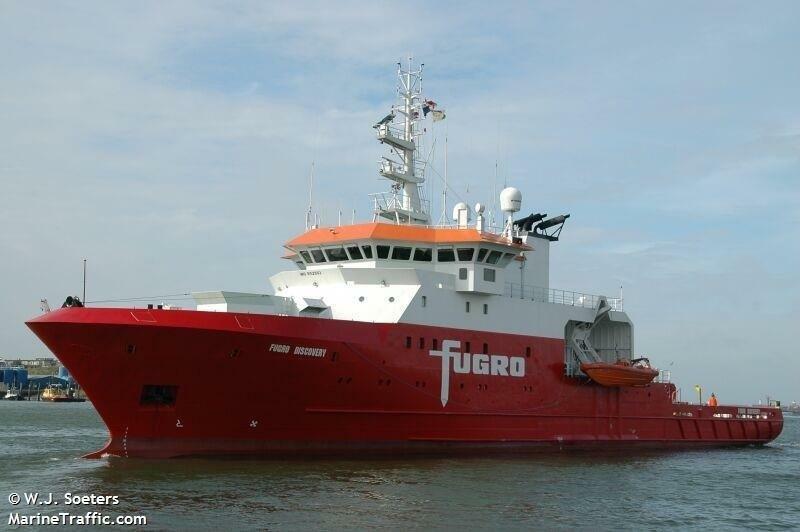 On station now is the Dutch-owned and Malaysian-sponsored ship Fugro Phoenix—an oceanographic survey ship. 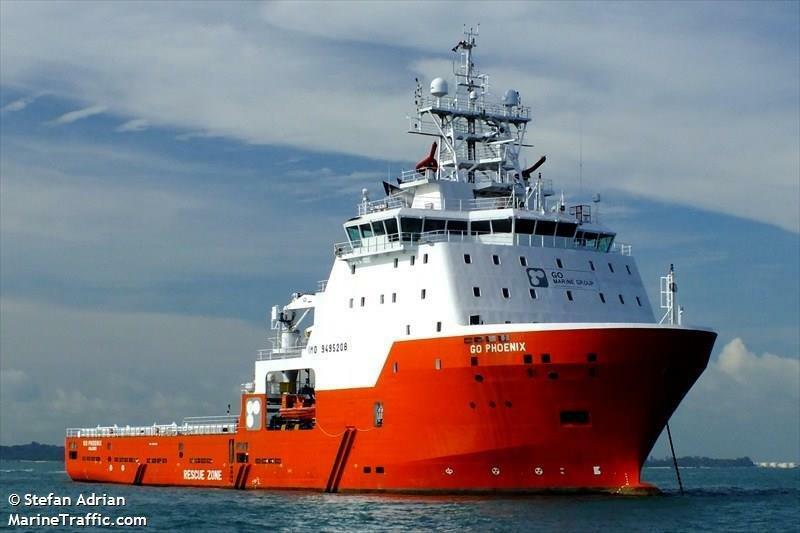 Scheduled to arrive on station shortly are the Fugro Discovery and the Fugro Equator. I’m skeptical that they will find Flight # 370. The search area is fraught with hazards and I’m not sure that their search technology has the capability to find the aircraft—if it is there. Since this aircraft disappeared, a notion tugs at my reason the Malaysia Flight # 370 is elsewhere. The folderol re global warming, i.e. climate change, focuses, on-the-whole, on man’s pollution of the atmospheric. I would suggest that this notion is misguided. All energy and life on our planet emanates from the sun—a cauldron of nuclear fusion (H-bombs). Let’s explore how much of the sun’s energy reaches the earth—93 millions-miles distant. Astrophysicists calculate that our sun fuses 620 metric-tons of Hydrogen per second—an amount of energy beyond our imagination. Of this gigantic energy flow, approximately 4.0 exajoules per year reach our earth. Translating this number into everyday language, it’s a 4 followed by 18 zeros—a number so large that it has almost no meaning to the everyday citizen. Let’s define a “joule.” It is the amount of work (i.e. energy) required to produce one Watt of power in one second—that is, one Watt-second. We’re familiar with the term “Watt”: a 60-Watt light bulb, for example, and we have a notion of the amount of light and heat it produces—it’s energy output. This energy from the sun heats our plant and the oceans—which cover about 71 percent of the earth’s surface. Variations in this heating, caused by sun flares, and other changes, precipitate variations in the earth’s world climate. Let’s explore just two of the resulting phenomena. Changes in the Pacific Ocean’s water temperature produce two significant weather events: El niño and La niña. El Niño, briefly, is the unusual and prolonged warming of the equatorial Pacific Ocean’s surface temperature. Such warming causes weather changes world-wide: for example, it diverts the prevailing direction of the Easterlies, generates monsoons in Asia, and warming in Latin America. In the northern states of the USA, its effect in the winter is warmer and dryer weather and less snow. 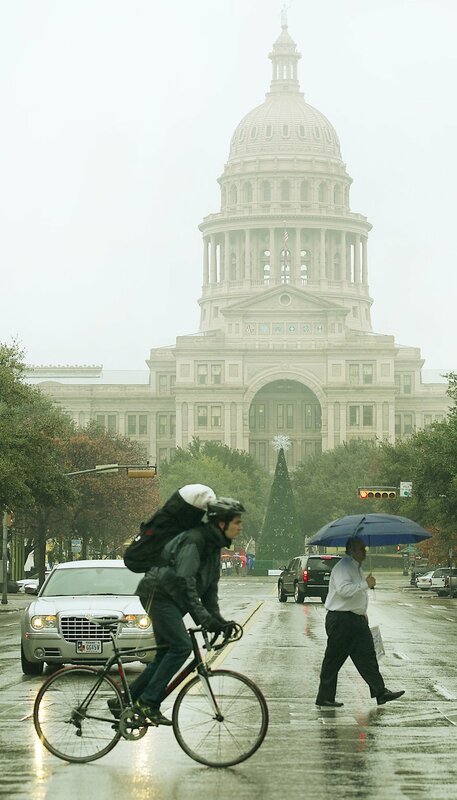 In the southwestern and southeastern states, the weather is cooler and wetter. La niña, briefly, is the cooling of the water that causes the trade winds in the eastern Pacific to intensify and cold upwelling along the equator and the west coast of South America, and for the trade winds to intensify. Sea surface temperatures along the equator can fall as much as seven degrees Fahrenheit below normal. In the USA, the result is above-average precipitation and cooler weather in the northern states. In the southwest and southeast states it’s warmer than normal and there is less precipitation, and there’s an above average chances for hurricanes in the Atlantic and typhoons in the Pacific. Accordingly, I would posit that man-made atmospheric pollution has near insignificance in global warming—if there is such an unnatural condition. It is variations in the sun’s massive energy that bathes our planet that causes abnormal wet and cool weather, and dry and warm conditions.